Like the waters that thunder down from the eternal snowfields of the High Tauern at Krimml, you will progress through Austria’s rich cultural, historical, architectural and gastronomic mountain paradise. Along quiet rural roads, dedicated cycleways and forestry tracks, every day is a feast of lush meadows, mysterious forests, sparkling lakes and imposing peaks scraping the bluest alpine skies. 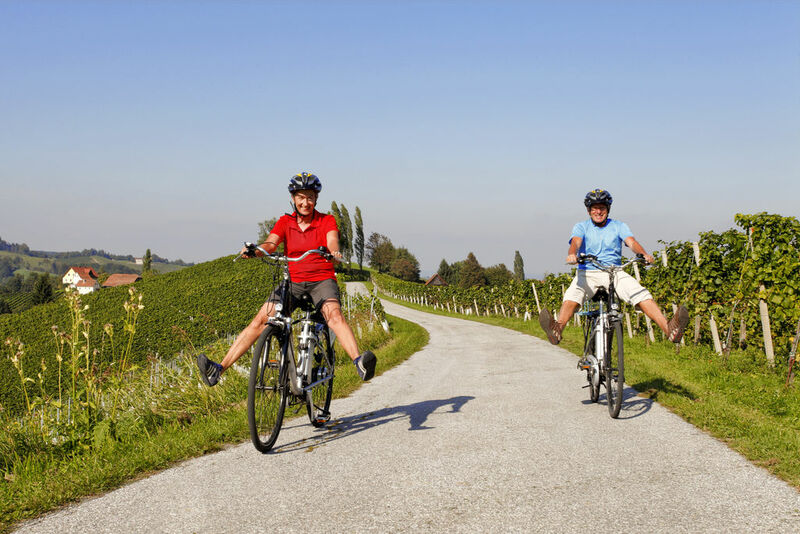 One of the keys to enjoying cycling holidays in Austria, Germany or anywhere else is your tour operator’s attention to detail as they match you to your bicycle. That’s why, after breakfast, and with the excitement rising, we personally equip you with, and fit your choice of bicycle. 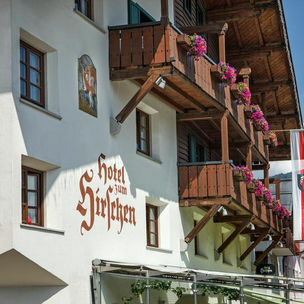 The day is then yours to explore Hollersbach im Pinzgau, and the countryside of the High Tauern National Park. The undoubted star of the area’s scenery is the nearby Krimml waterfall and we’re sure you’ll want to visit it. To make this as easy as possible, we provide a help-out lift along the Krimmler Ache valley to Krimml village at the foot of the waterfall. These are the tallest mountainside waterfalls in Europe. Their sheer 1247 ft (380 m) awesomeness – and we don’t use the word lightly – is apparent from the noise you hear well before reaching their foot. To fully appreciate their might, it’s worth taking three or four hours to ascend and descend the wide path to the top. Even if you only go half way, you'll find plenty of good viewpoints and picnic places. Imagine coming this far and not ascending! These falls are the stuff of amazing lifetime memories, so bring suitable footwear and clothing, and savour the experience! 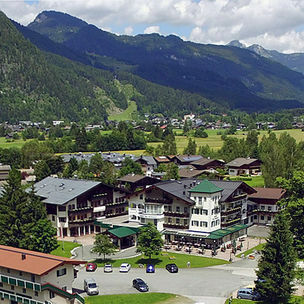 Afterwards, enjoy the 15-mile (24 km) downhill ride back to Hollersbach along a chain of alpine villages, including Krimml, Wald im Pinzgau, Neukirchen am Grossvenediger and Bramberg am Wildkogel. Hollersbach nestles on the south bank of the Salzach River. It’s an appealing municipality, a dairy farming centre, and a popular base for exploring Pinzgau. Sited among valley floor meadows, the village offers easy cycling and the steep-spired church of Heiliger Vitus to explore. There’s also the promise of stunning panoramic views from 1000 m above the village when you ride the two-stage Kitzbuehel Alps Panorama Lift from the bottom station situated just outside Hollersbach. Today is a gentle ride, mainly along dedicated cycle routes as we follow the Salzach east to Zell am See. Picture yourself freewheeling with the wind in your hair and the sun on your cheeks… . 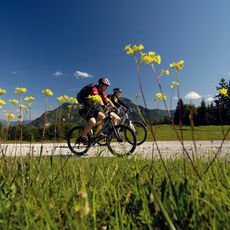 You’re enjoying the mountain world of the High Tauern in the way only cycling makes possible. Pack a tasty picnic to enjoy at one of myriad stopping points en route. 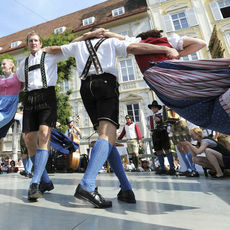 Maybe at Mittersill, once part of Bavaria and for a long time a trade crossroads. The original Mittersill Castle burned down during the Peasants War in 1525. The present structure, a stylish hotel once frequented by the likes of Clark Gable and Henry Ford, reflects subsequent rebuilding. Further down the valley, a short detour brings us to Kaprun, on the northern side of the Alpine Glockner Group and beneath the Kitsteinhorn Glacier. If time permits, treat yourself to an enjoyable excursion on the Gletscherbahn 1 aerial lift. Alternatively, fairy-tale Kaprun Castle, towering majestically over Kaprun, is a short walk from the town centre. Another day of opportunities dawns. After breakfast, the day is ours to enjoy everything this famous town and its environs offer. 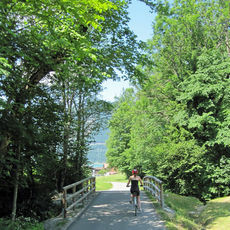 Top of our recommendations is a gentle 7.5-mile (12 km) ride around the lake – ideally with a swim in its cerulean waters. Take the ride at your pace, revel in the unfolding scenery and make sure to bring food and drinks for a lakeside picnic. As you circumnavigate the lake, the villages of Prieleu, Thumersbach and Erlberg invite exploration. In particular, Thumersbach, with its attractive lakeside park and beach, is renowned as Zell am See’s ‘sunny corner’, while Erlberg boasts another bathing area and the Wiesenkoenigreich nature reserve. Do you crave serious altitude? Cycle west from central Zell, then ride the stylish Porsche-designed cable car (Porsche Design is based in nearby Schuettdorf) to the 6,446 ft (1,965 m) high Schmittenhoehe. From Zell am See’s ‘home mountain’, enjoy amazing views of over 30 surrounding 3,000-metre peaks. 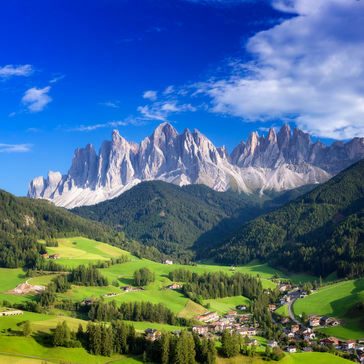 Imagine a day in the clear air, stunning panoramas and relaxing alpine walks… By the way, the German translation of sublime is the easily-remembered sublim. Later, back in elegant Zell, St Hippolyte’s Romanesque church is worth visiting before exploring the mainly-pedestrianised historic town centre with its tempting array of stylish shops. At Biberg, near Saalfelden, approximately one-third of the way to Lofer, a summer toboggan run offers safe but exhilarating thrills. For something less racy, Museum Schloss Ritzen offers an insight into Pinzgau’s history and culture. You can also walk to nearby Ritzensee before getting back on the road. First, however, an evening’s relaxation and good dining awaits in Lofer, followed by a full day exploring this market town and its surrounds. Enjoy a good breakfast before setting off on today’s adventure. We’re heading into Tyrol for the gentle climb up to Sankt Ulrich am Pillersee. 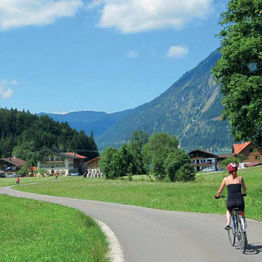 The 9.5-mile (15 km) ride into the Kitzbuehel Alps is definitely worth the gentle hill climbing involved. Our destination, the Pillersee, is an extravagantly blue-green haven of tranquillity renowned for delicious trout (Forellen). 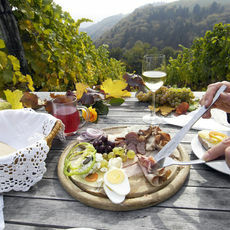 After pedalling from Lofer, one of several local café-restaurants, with the promise of that mouth-watering trout and accompanying liquid refreshment, is sure to satisfy your lunchtime hunger pangs. After lunch, enjoy contented doze in the sunshine and more exploration. Returning to Lofer is an exhilarating downhill run via Niedersee and Waidring. If time allows, how about catching the Bergbahn from Waidring and enjoying stunning panoramas from the lofty Steinplatte? Later, we pass the manmade Saalachsee, filling the narrow valley just before we reach the famous spa resort of Bad Reichenhall. Then we curve south to continue along another wide valley with Berchtesgaden Land’s peaks all around us. At Winkl, another lovely onion-domed church beckons us deeper into this wondrous corner of Bavaria. Then, beyond our destination of Berchtesgaden, we see the mighty Watzmann (at 2,713 m Germany’s third highest peak) and Kehlstein (1835 m) rise in all their alpine magnificence. Though our tour is nearing completion, we’re immersed in some of the most spectacular scenery yet. 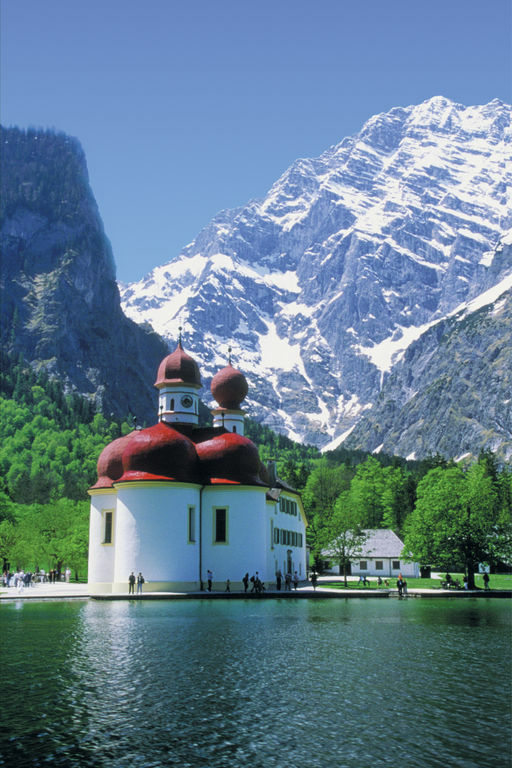 And fascinating history too, as we discover attraction-packed Berchtesgaden and its locality. Imagine dressing in miner’s clothing, descending into a salt mine and taking a raft ride on an enchanting subterranean lake. Can you picture the selfies you’ll send to friends and family? 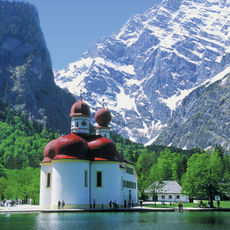 Alternatively, enjoy fabulous ground level sightseeing at the the Koenigssee – another must-visit attraction. And then there’s enchanting Ramsau church, probably Germany’s most photographed! For history buffs, visiting Hitler’s Kelsteinhaus/Eagle’s Nest – the alpine retreat was his 50th birthday present – is a once in a lifetime experience. It’s guaranteed to deliver an overload of poignant contemplation on the insanity of Hitler’s regime, as well as magnificent views over Berchtesgaden Land. Back in town, the porcine pink walls and cobbled courtyards of Berchtesgaden’s Royal Castle provide another history and architecture fix before, tired but happy, another evening’s Bavarian hospitality. Today, it’s a gentle morning’s ride down widening valleys as we head for Salzburg. Every over-shoulder glance sees the mountains slowly recede behind us. Sadness at leaving Berchtesgaden is tempered with excited anticipation of Mozart’s birthplace as the rhythm of smoothly-turning wheels accompanies us past fields of golden grain and more lush pastures. As afternoon shadows lengthen, we enter Austria and follow the River Saalach downstream. We may even catch ourselves humming Piano Concerto No.21 (aka Elvira Madigan) as we approach Salzburg and the welcome that awaits…. Your hotel is conveniently located in the quiet, semi-pedestrianised, heart of Salzburg’s historic old town. If you’ve been here before, you’ll know what the city offers. If not, look forward to a busy day. Amazing experiences and vivid impressions wait around every corner – from Old Market Square or Salzburg Fortress, to lofty Untersberg or the petrolhead paradise of Red Bull Hanger 7. Plan carefully to fit the most in. Or go with the flow and see how Salzburg surprises – not least with unexpected water jets in the magnificent grounds of the Heilbrunn Palace! Salzburg is one of Austria’s most cyclist-friendly cities. However, if you’re inspired to explore further afield, or simply crave another day’s cycling, just follow the traffic-free cycle routes along the Salzach. 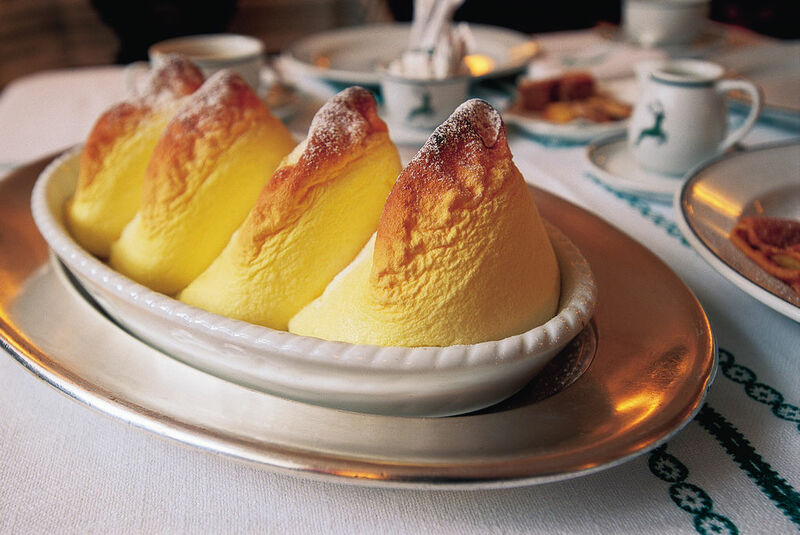 Whatever you do, make time to enjoy a few more of your favourite things from Salzburg’s culinary menu. 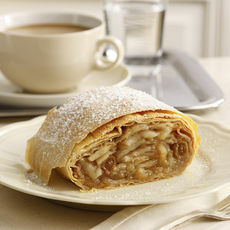 How about chocolate-covered Mozartkuegeln, tender wiener-schnitzel or ‘cuddle on a plate’ strudel? 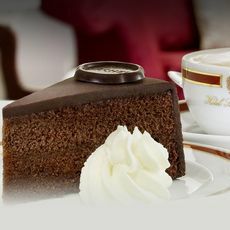 Can you taste the melt-in-the-mouth boiled beef, or the rich, chocolatey Sachertorte from the Hotel Sacher (yes, here as well as in Vienna)? Anyone for a steaming hot chocolate or a frothy stein of Stiegl beer? We thought so! As with all amazing cycling holidays in Austria, Germany or elsewhere, it’s time to return home – with myriad memories and pockets crammed with Mozart Balls! 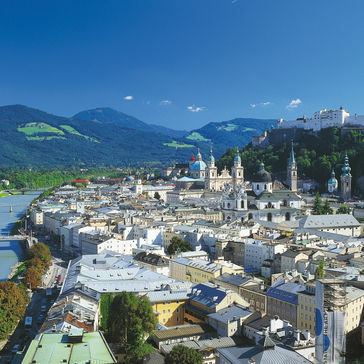 After breakfast, say a fond ‘Tschuess’ to Salzburg and transfer direct to Salzburg or Munich airport by minibus or train. 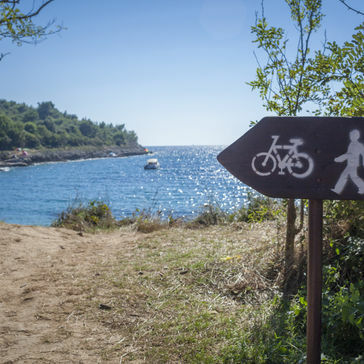 We hope you’ve enjoyed your cycling holiday and look forward to welcoming you back soon. Look forward to traditional Pinzgauer hospitality from the quintessential family-run Austrian alpine hotel. Since 1723, the same family has welcomed guests to their centrally located spa hotel. Conveniently, it’s just a few moments freewheel from the Tauernradweg cycleway. The rooms epitomise romantic alpine or stylish contemporary style, complete with flat-screen TV, private bathroom and hairdryer, and a safe. After a gentle pedal, relax in the spa area with its tempting indoor pool. 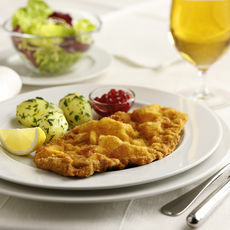 Then sample traditional Austrian cuisine (prepared with organic ingredients from local farms) in the cosy restaurant. Or simply gaze up at the surrounding peaks from the hotel’s garden with its enchanting ornamental pond. As well as a pool, spa facilities include a sauna, sanarium, tepidarium, sun bed and massages – perfect after an energetic (or not so energetic) day in the saddle. In German, Hirschen are elegant alpine deer. 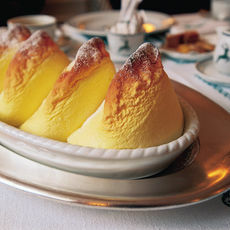 How appropriate then, that after another day’s ride through stunning alpine scenery, we’ve arranged a warm welcome at the elegant family-run Hotel zum Hirschen in Zell am See’s heart. Your hotel is only a couple of minutes’ walk from the lakeshore esplanade. Being in the pedestrianised centre of town, it's convenient for Zell’s tempting shopping, restaurant and café scene. 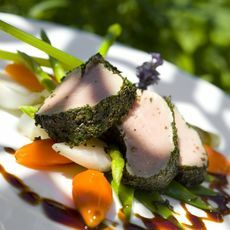 That said, with a reputation for award-winning cuisine (including a 1-Toque Gault Millau rating), you may want to eat in – while checking out the local attractions on the free Wi-Fi. 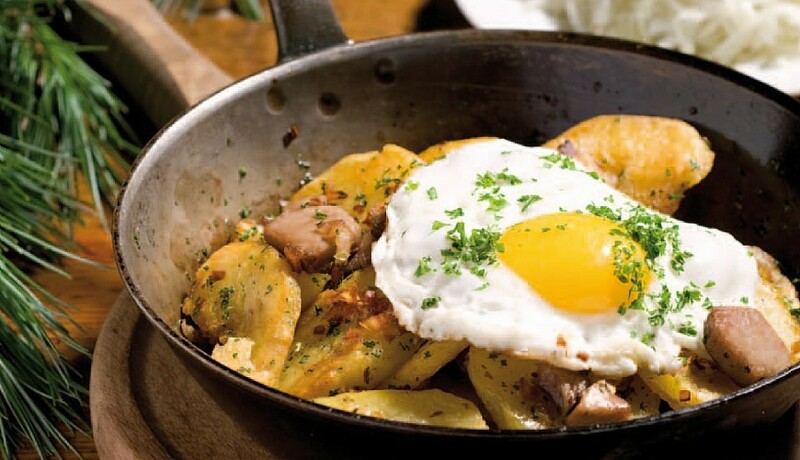 In the morning, awake to more Austrian cuisine. A veritable feast of local products awaits you in the sumptuous breakfast buffet. With another day of two-wheeled exploration ahead, don’t miss it! There’s something magical about surveying the lush green valley of the Saalach and the towering surrounding peaks from your private balcony. 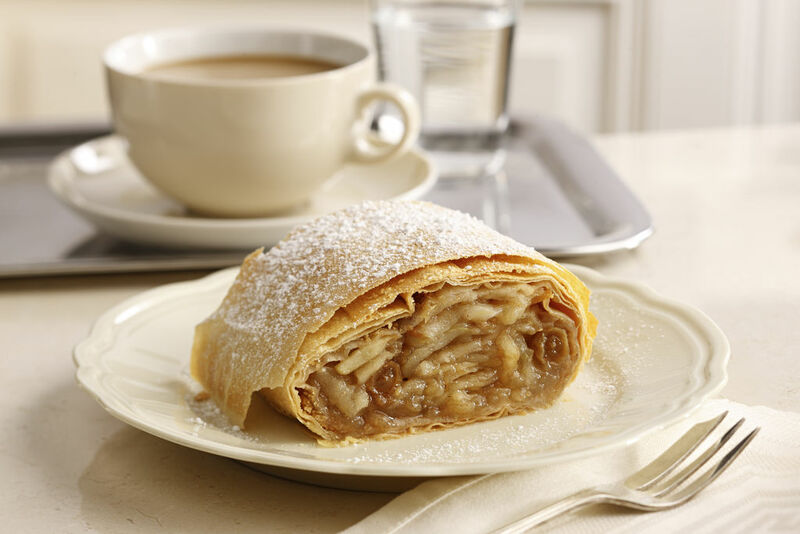 That’s just one of the treats awaiting you when you arrive at our hotel choice in St. Martin bei Lofer, on the edge of pretty Lofer. Then there’s the wonderful wooden furniture, HD TV with Sky Sport, well-equipped private bathroom and free Wi-Fi throughout the hotel. After another exhilarating day’s cycling and exploring, how about relaxing in the hotel’s free spa area, complete with tempting sauna and inviting indoor pool? Mud baths, a solarium and on-site massages are also available (at additional cost, payable locally). You’re relaxed already; we understand! 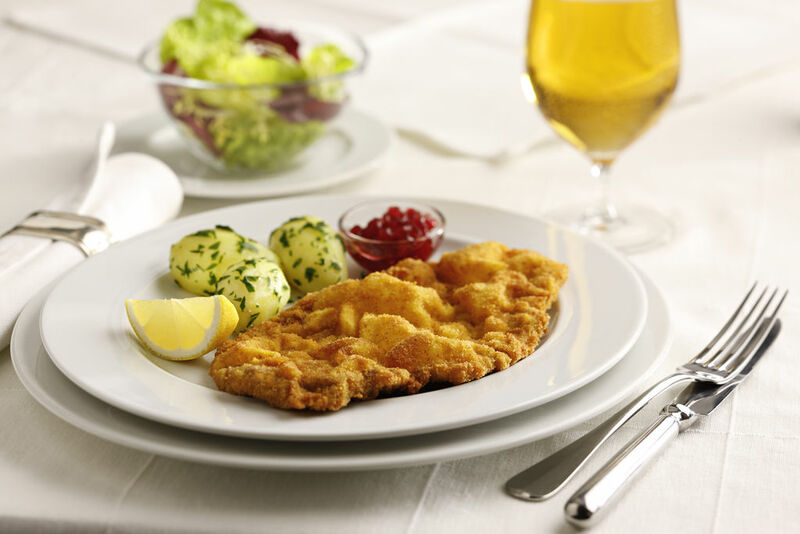 Later, enjoy fine Salzburg cuisine in the hotel restaurant, try your hand at bowling, or enjoy the traditional live music that the hotel regularly hosts. Alternatively, curl up with a good book from the hotel library. The welcoming team at the Hotel Gasthof Bad Hochmoos have thought of everything you could possibly want after a day on the road. 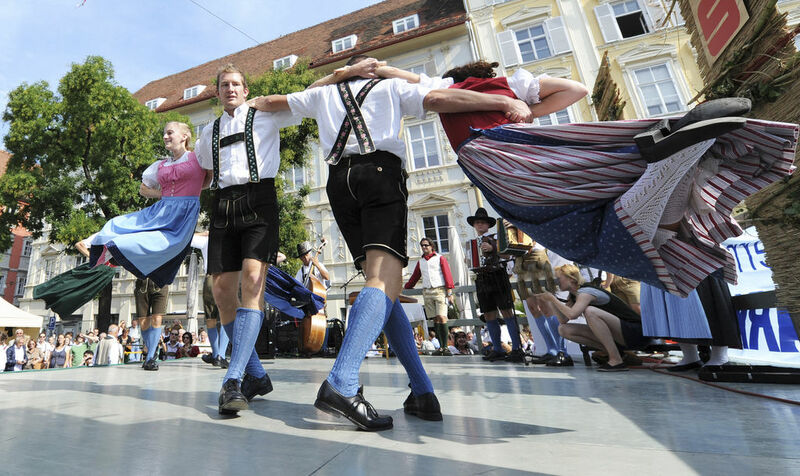 As you ride into Berchtesgaden, a traditional, Bavarian welcome awaits you up on Brandholz. 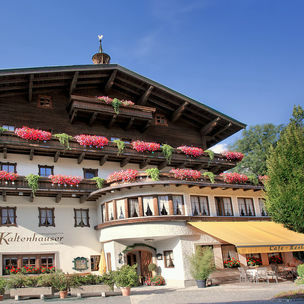 This traditional four-star hotel is set to delight you with delicious Bavarian food and drink, and comfortable, spacious rooms (many with balcony). 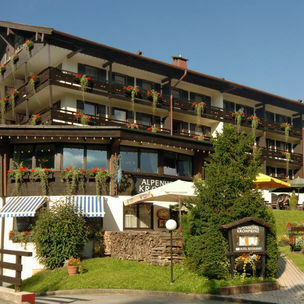 The views of the surrounding Alps are fantastic too, thanks to the hotel’s location overlooking Berchtesgaden. 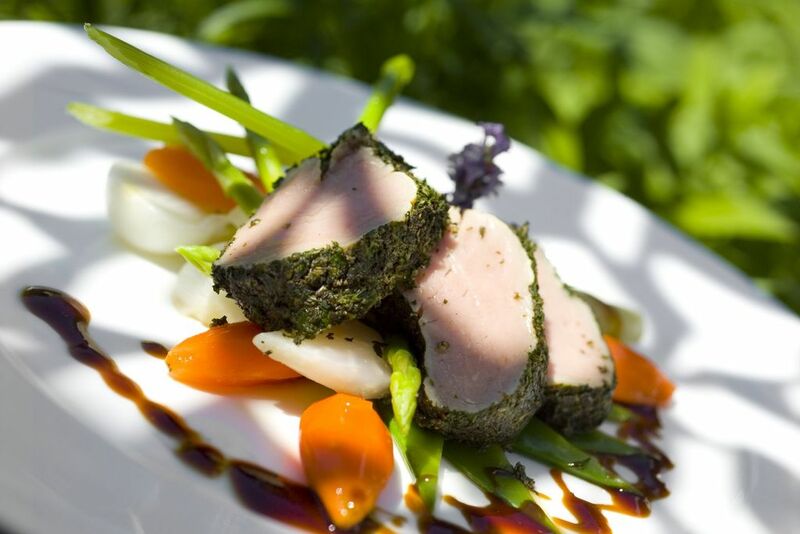 A cosy, rustic restaurant offers mouth-watering dishes – with the bonus of glorious panoramic views on the side. 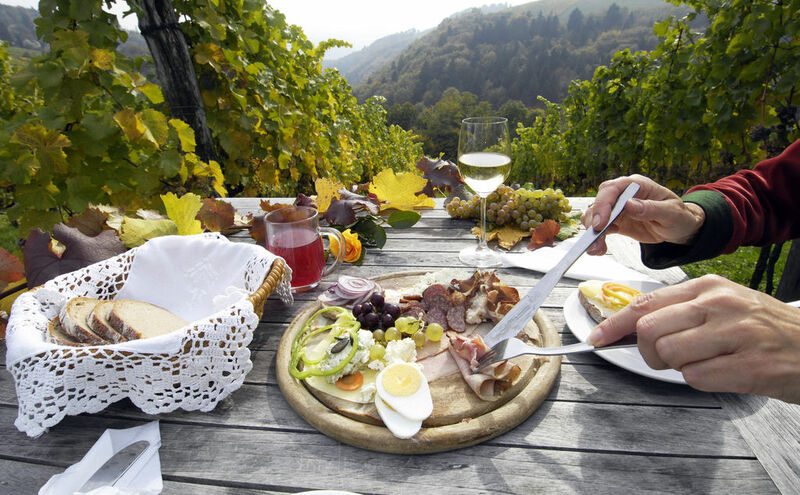 And when the sun shines on this enchanting corner of Bavaria, look forward to al fresco dining on the restaurant terrace – before enjoying a relaxing nightcap in the ‘Zum Fassl’ beer and wine tavern. 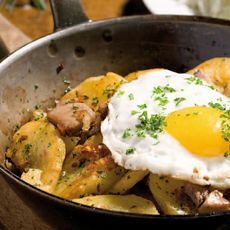 As well as a tempting dinner menu, wake every morning and be spoiled for choice with the glorious breakfast buffet before exploring Berchtesgaden and its surrounds. 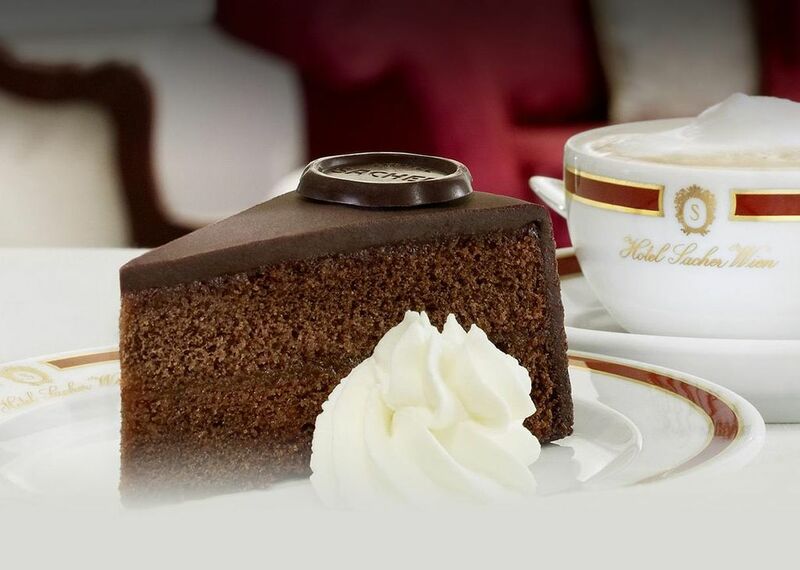 In the afternoons, if you can drag yourself back, coffee, tempting cakes and other treats await you. And of course, after the day’s cycling or walking, what could be more relaxing than a session in the hotel sauna and steam room? For even more pampering, massages and cosmetic treatments are also available at extra cost (payable locally). As you pedal into Salzburg after another day’s cycling, it’s good to know that a very personal, very comfortable Salzburg welcome awaits in the heart of the city’s altstadt. 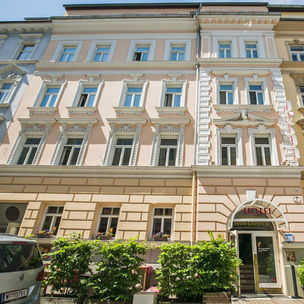 Your hotel is small, exclusive and located in two beautifully appointed buildings on each side of quiet Wolf Dietrich Strasse. By the way, it’s named after Wolf Dietrich von Raitenau, a former Prince Archbishop of Salzburg. 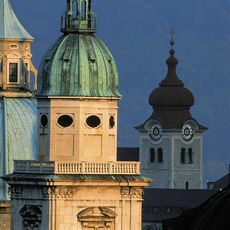 Whether you stay in Altstadthotel or The Residenz, the peace and quiet of Salzburg’s pedestrian area is sure to please. 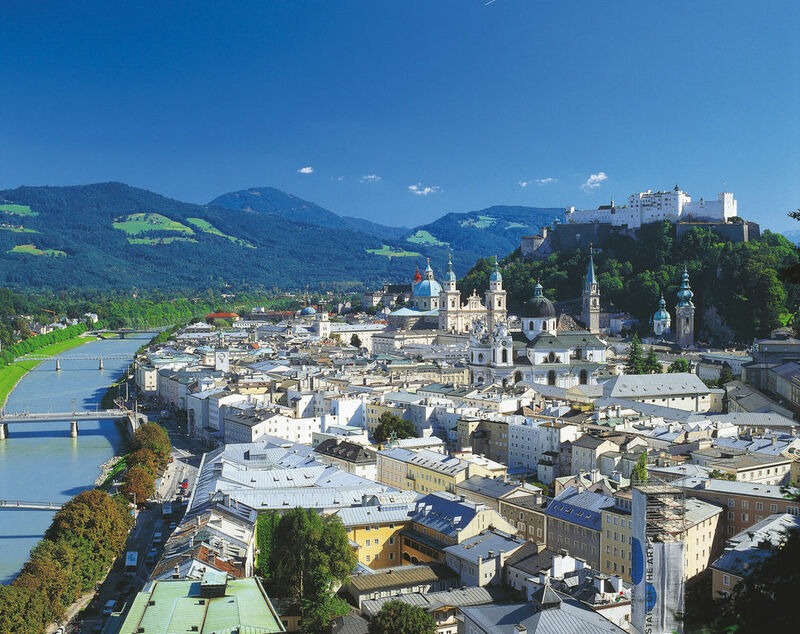 Whether your tastes are for Mozart’s historical Salzburg or the contemporary magnificence of the new congress centre, the city’s attractions are within easy walking or cycling distance. Later, after exploring, the hotel spa is a tempting prospect. Will you enjoy the pool, Finnish sauna, infrared cubicle, massages or the 'silence' room with couches for sublime post-sauna relaxation? Afterwards, there’s a tastefully decorated sitting room where you can catch up with your trip journal or compare experiences with other travellers. To help you get the most from Mozart’s hometown, there’s a complementary internet terminal in the foyer – and a friendly, helpful team on hand. Add a DVD hire service (The Sound of Music anyone?) and everything is in place for a wonderful Salzburg sojourn. Prices are per person based on two people sharing a double or twin room without flights and transfers. Triple room: £10 per third person per night. Infants under 2 years: Sharing bed with parents FREE. Additional expenses e.g. food or cots, to be paid direct to the hotelier. Children under 12 years: £15 off per night. Single room: £22 per night. E-Bike: £20 per day (number of days charged will be one less than the number of nights of your tour). 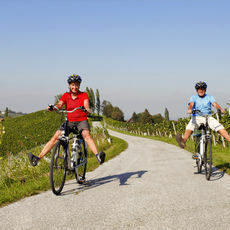 Tandem: £15 per day (number of days charged will be one less than the number of nights of your tour). Number of nights bed and breakfast accommodation as specified. Comprehensive information pack and detailed ‘turn by turn’ route instructions. Transfer of luggage between hotels. Support of your Oro Tours representative. Use of our modern lightweight bicycles, supplied with pannier bag and all accessories you may need. Please click the ‘Enquire Now’ button, complete and send the form, or, simply call one of our experts on 01568 780777. Our experts shall be only too pleased to research the most convenient and best value flights for you and, to arrange your airport transfers. Please call on 01568 780777 for an individual quotation, which will be sent to you by email. On acceptance of our quotation, we shall be pleased to book all arrangements for you. Holidays booked together with a flight are protected by The Travel Trust Association’s ATOL (number: 10300). Flights and transfers are charged at cost, plus a £20 per person booking fee to cover service and ATOL fees. If you wish to extend your holiday, with perhaps a short stay in a nearby city of interest, please call our experts on 01568 780777 for help and guidance. The thundering 380 m high majesty of Krimml Falls – Europe’s highest mountainside waterfall. Riding in a Porsche to the top of Zell am See’s 'home mountain', the towering Schmittenhoehe. The stunning beauty and poignant history of Berchtesgaden and Hitler’s Eagle’s Nest high on Bavaria’s Kelstein. 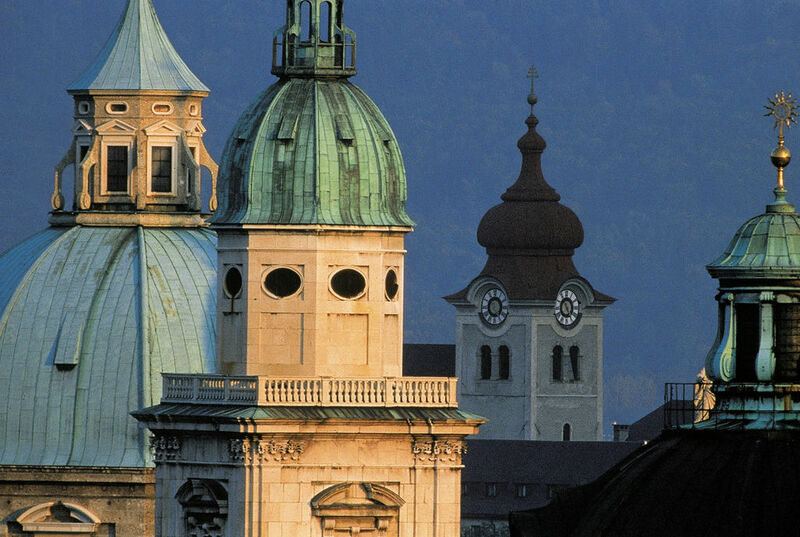 Exploring Salzburg’s magnificent gardens, palaces and churches in the footsteps of Mozart.